On-farm AD plants allow farmers to convert agricultural wastes (such as manures and slurries) and purpose-grown crops (often grown as part of a traditional rotation) into renewable heat and power and nutrient-rich biofertiliser. There are currently 334 AD plants using agricultural feedstocks across the UK, up from just 66 in 2013. “There are multi-million-pound opportunities in refinancing and upgrading the over 300 on-farm AD plants now operating across the UK to make these plants more efficient and deliver greater financial and environmental value. We estimate that the value of operational expenditure on all UK on-farm AD plants will be £150 million per annum by 2020. Agricultural plants have been the primary driver of AD growth over the past five years, and the agricultural sector is now the largest in the AD industry, outstripping wastewater and food waste both by number of plants and energy capacity. Of the 54 new AD plants commissioned in 2017, over three quarters were agricultural plants. ADBA estimates that there are at least 4,300 dairy farms across the UK with dairy herds of 150 cows or more for which AD would be viable. Only two of the 90 million tonnes of farm wastes produced in the UK are currently recycled through AD, but recycling all farm wastes would fulfil around 90% of the Committee on Climate Change’s 2030 decarbonisation target for agriculture by reducing emissions from agricultural wastes. 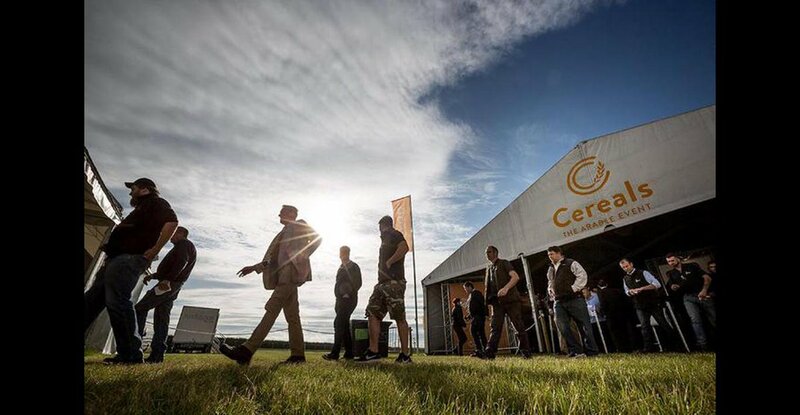 “With opportunities to reduce agricultural emissions, decarbonise the grid and generate more green gas for the UK network, it’s undeniable that on-farm AD can help the government to achieve its Carbon Budgets,” Mr Gerrard added. 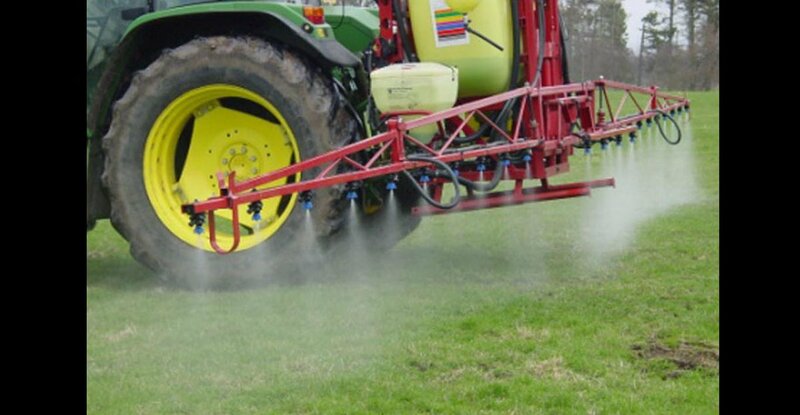 ADBA recently called on the government to provide clearand meaningful incentives for farmers to introduce AD into their farming operations and use digestate-derived biofertiliser as part of its proposed Agriculture Bill.